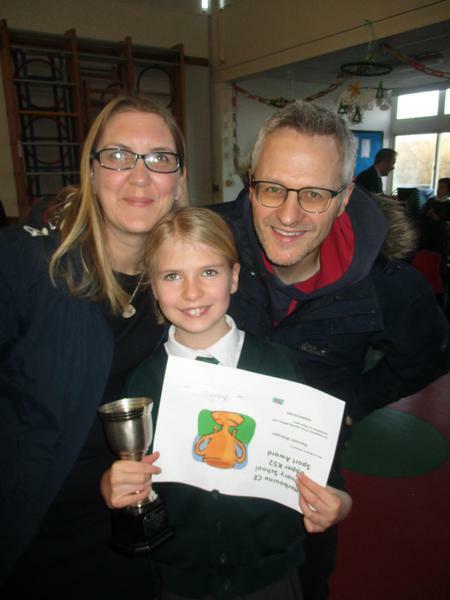 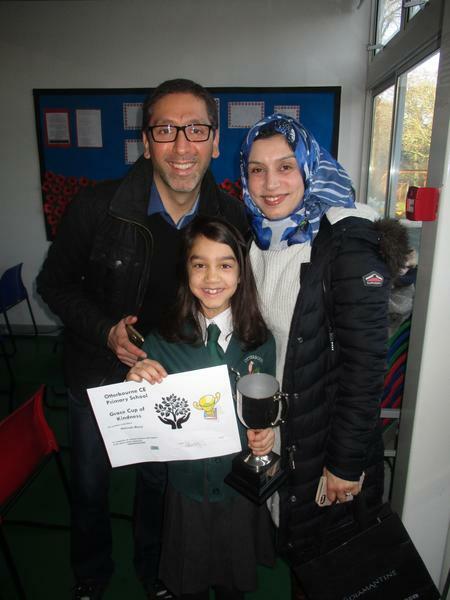 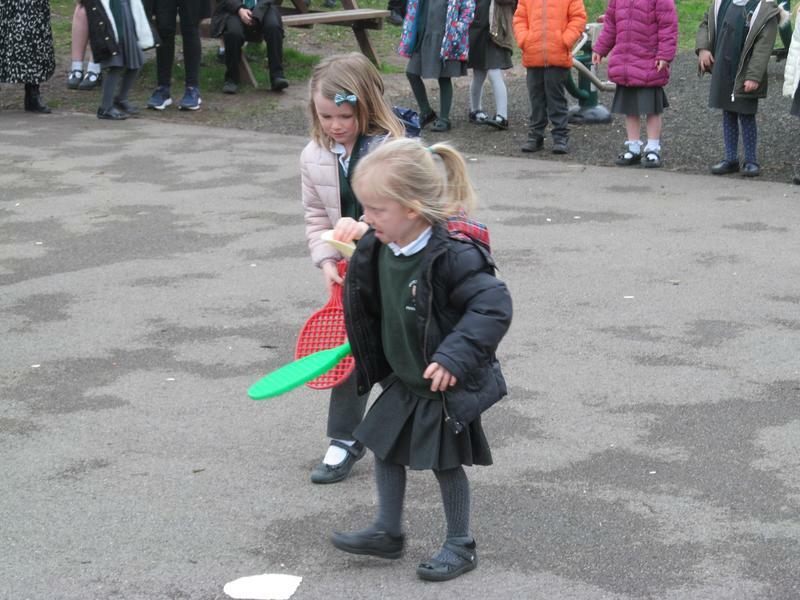 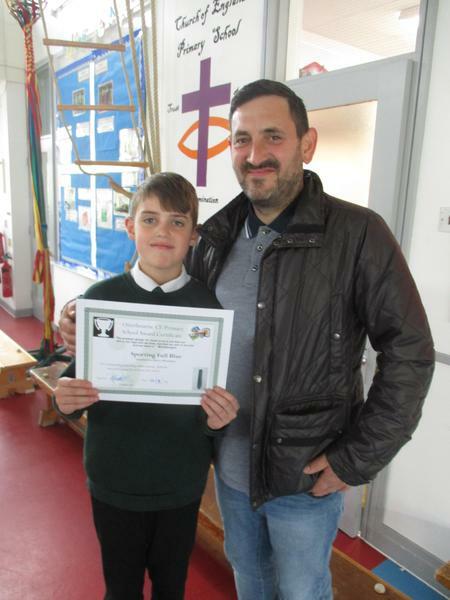 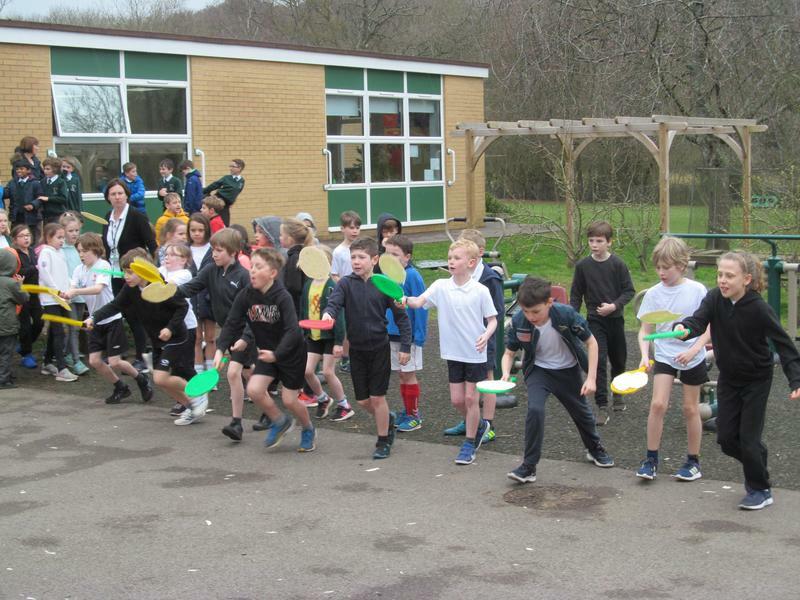 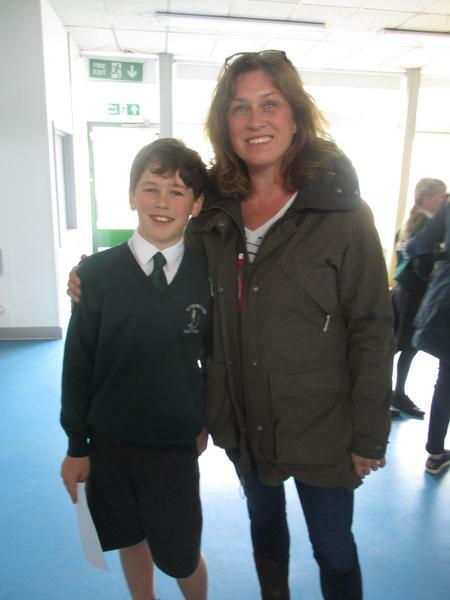 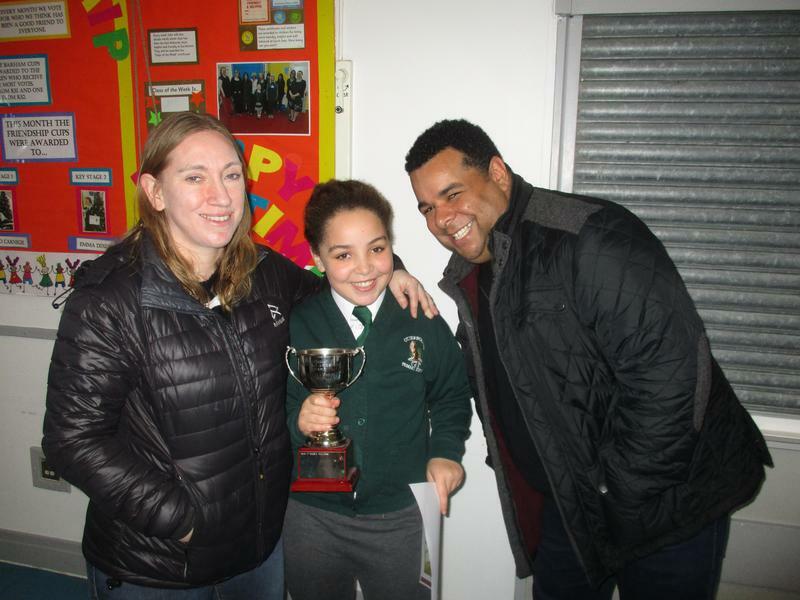 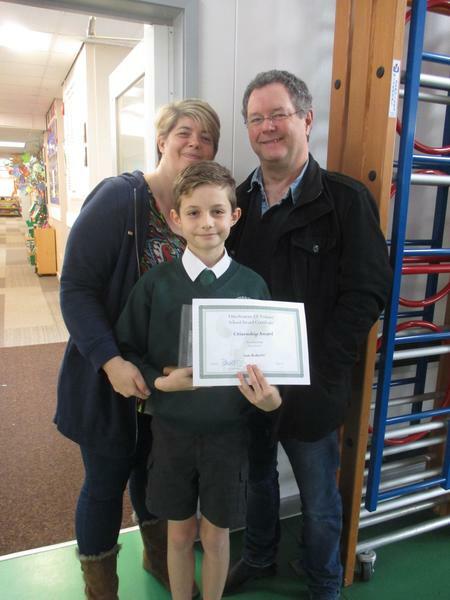 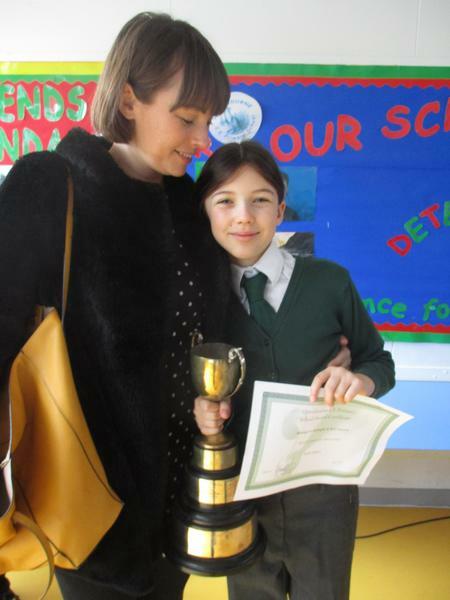 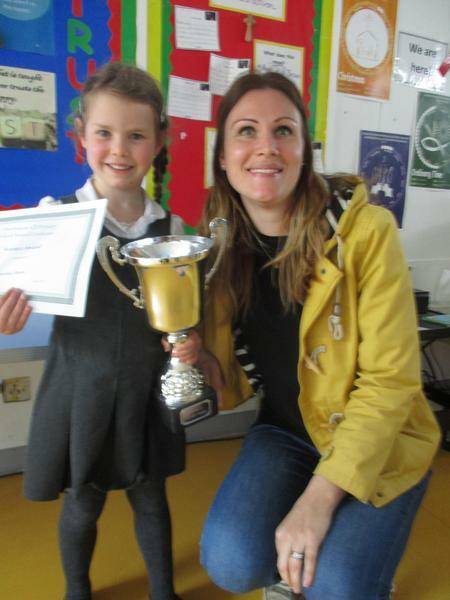 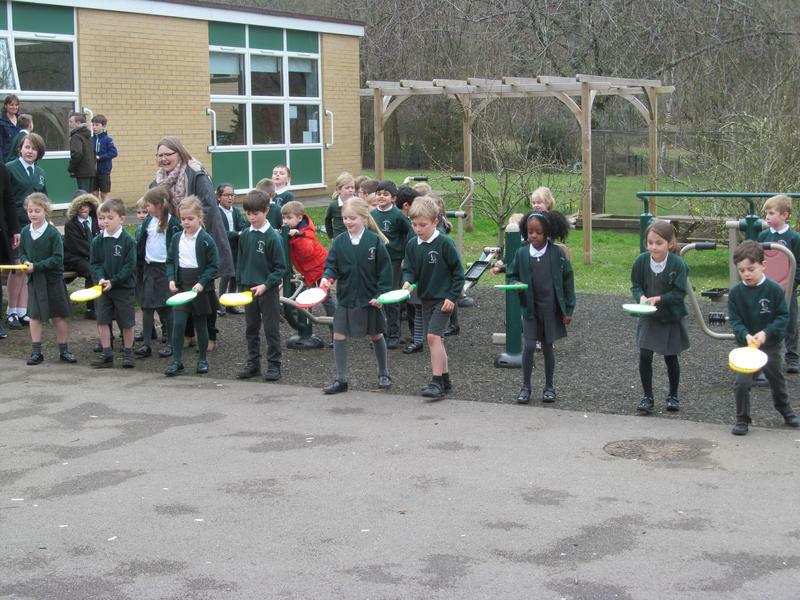 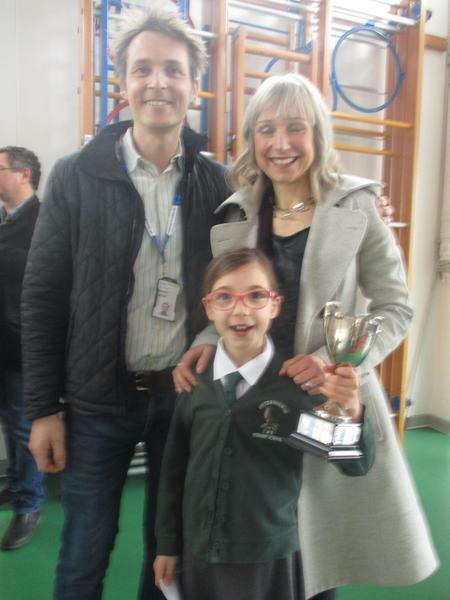 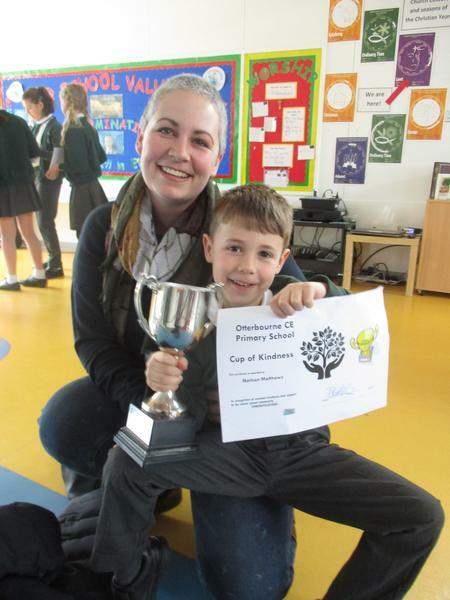 Termly Awards Spring 2019 - Well Done! 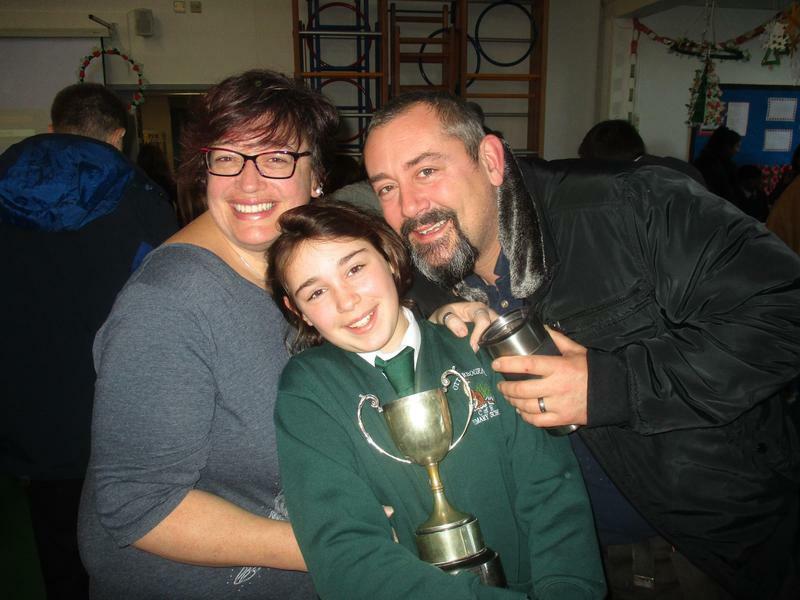 to all our winners. 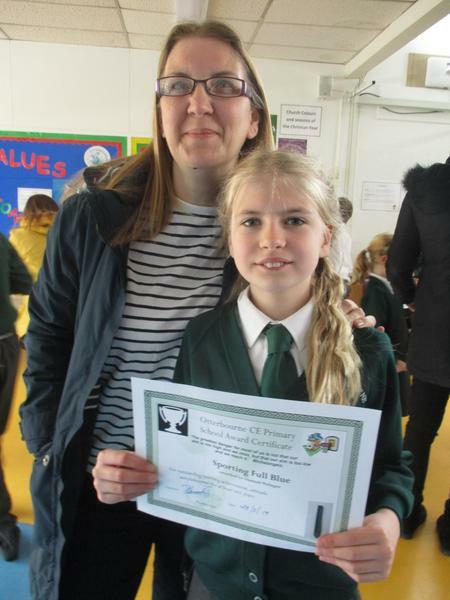 You make us very proud, every day. 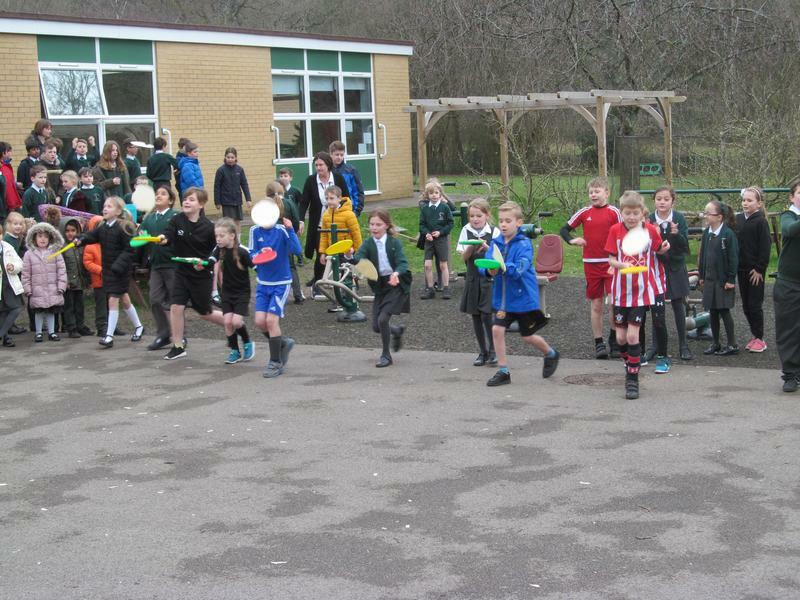 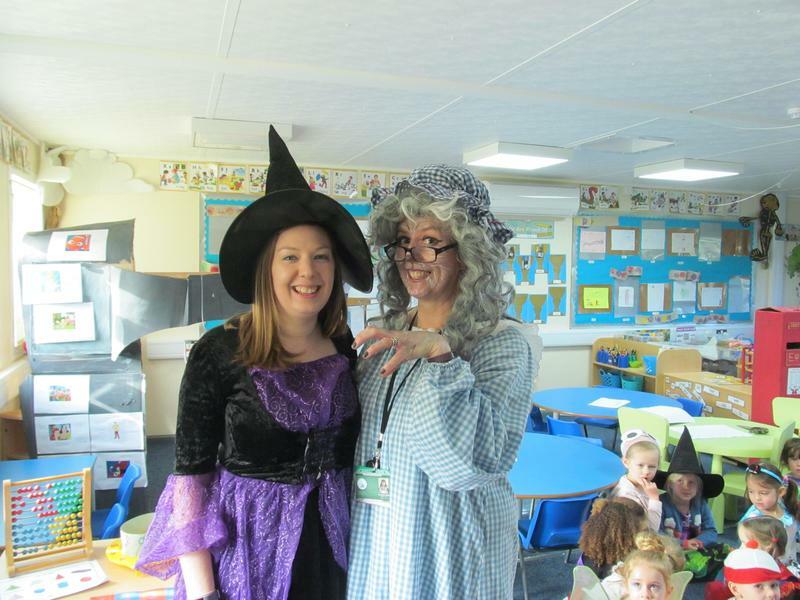 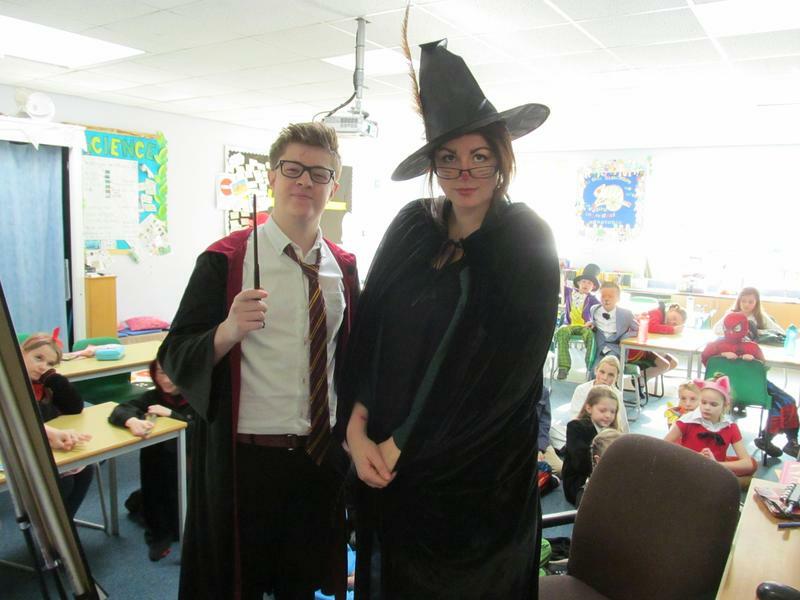 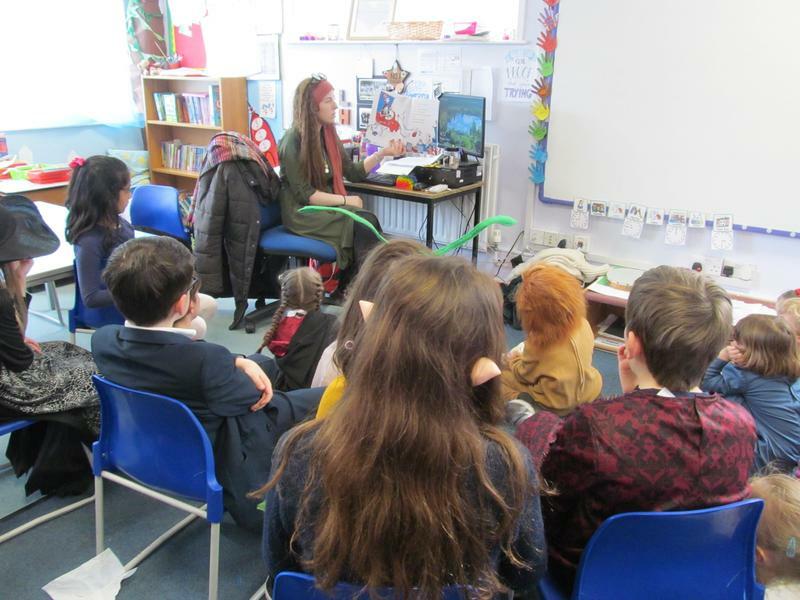 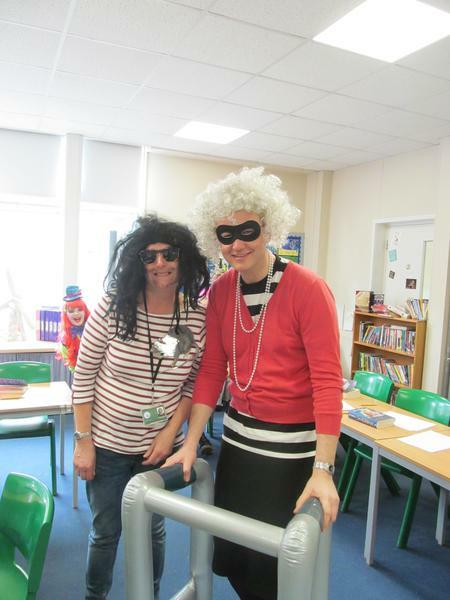 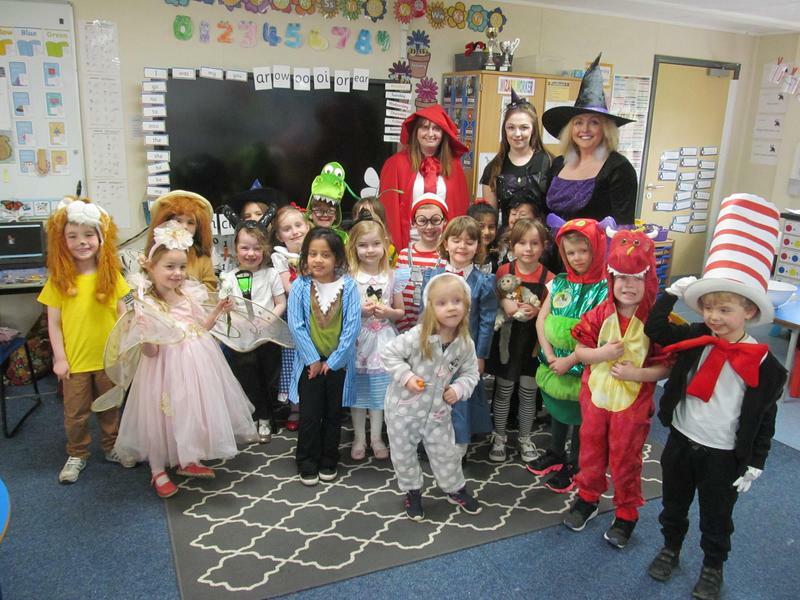 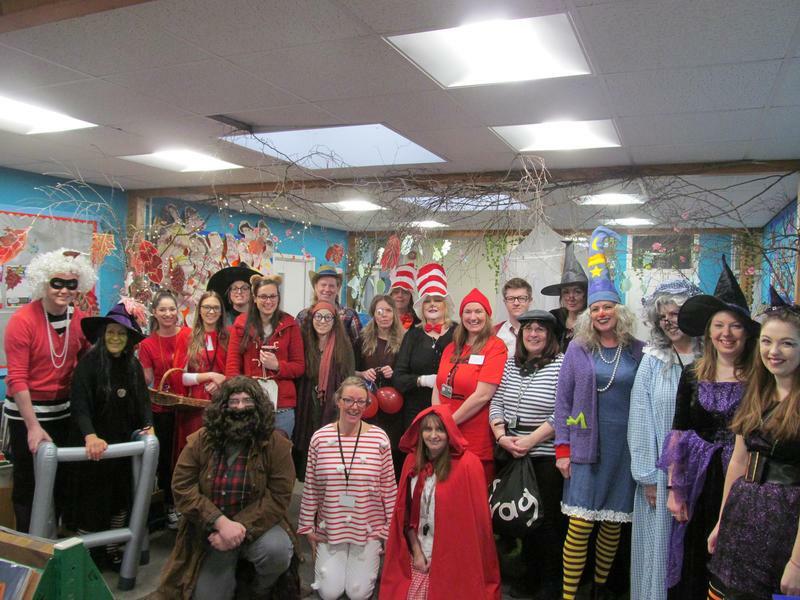 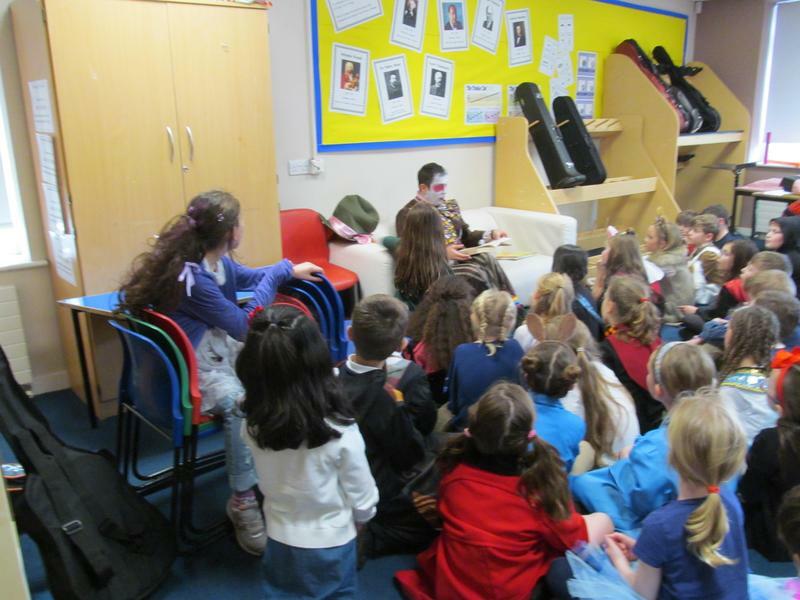 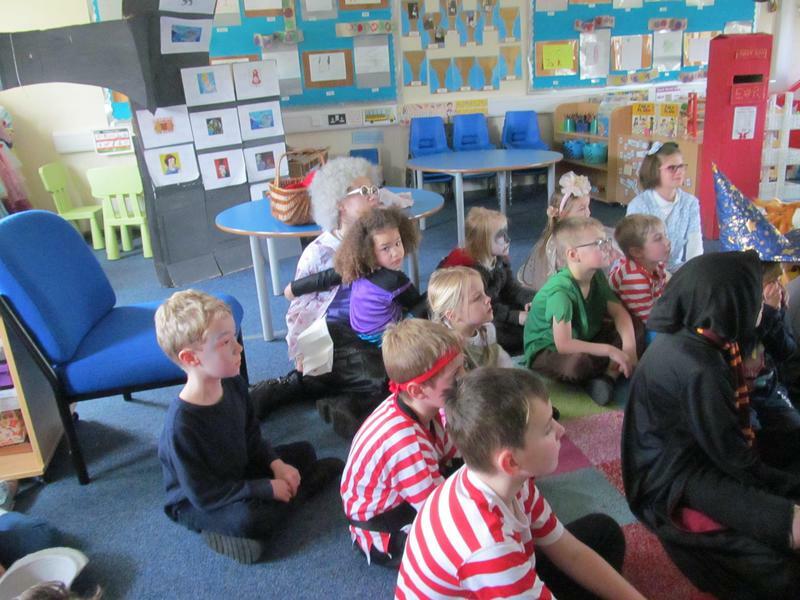 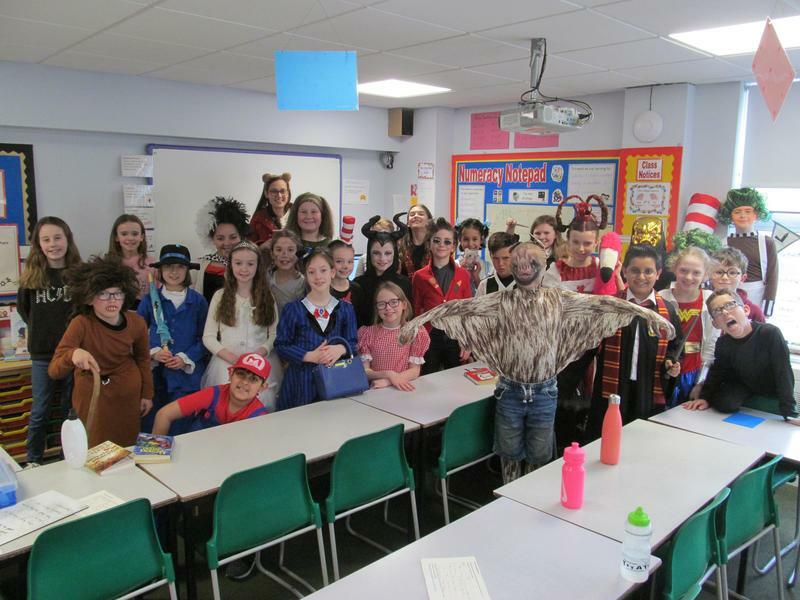 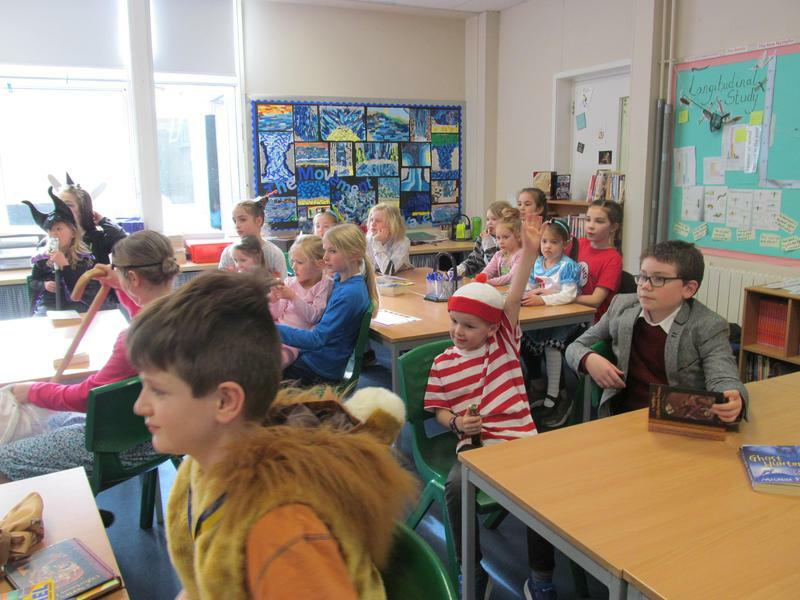 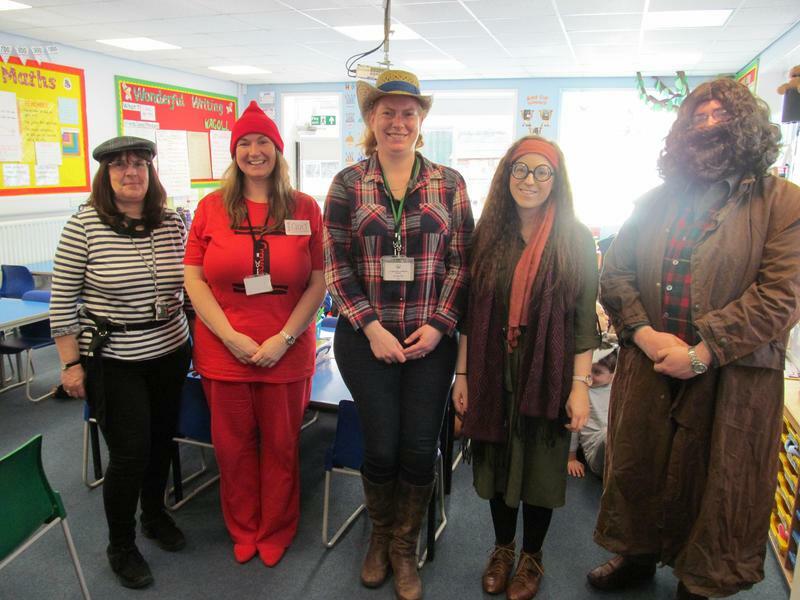 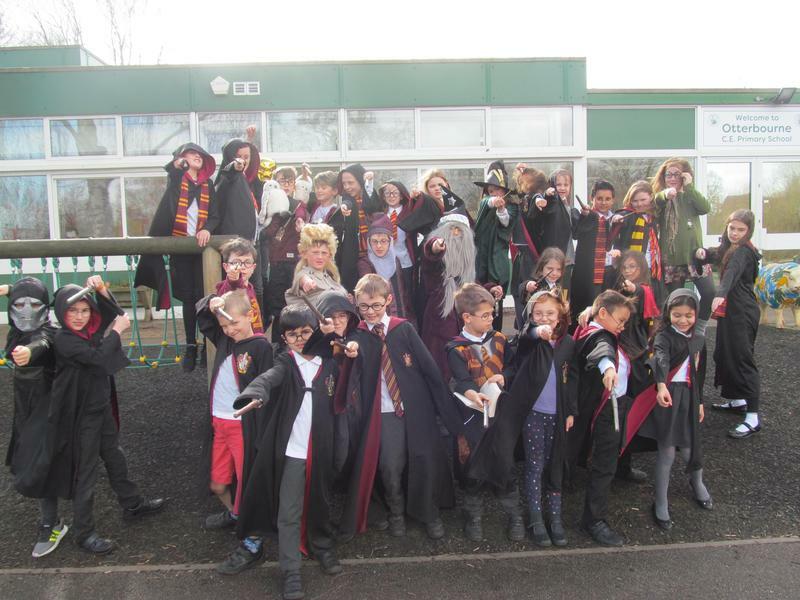 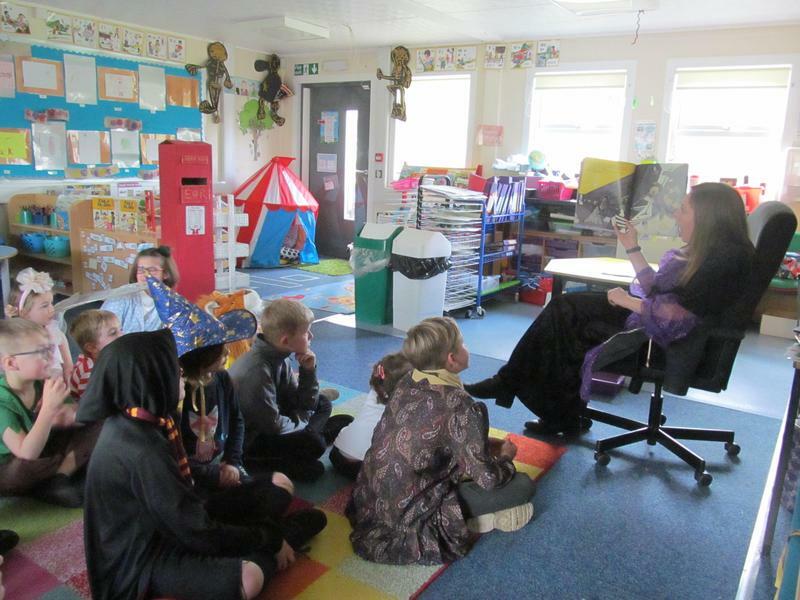 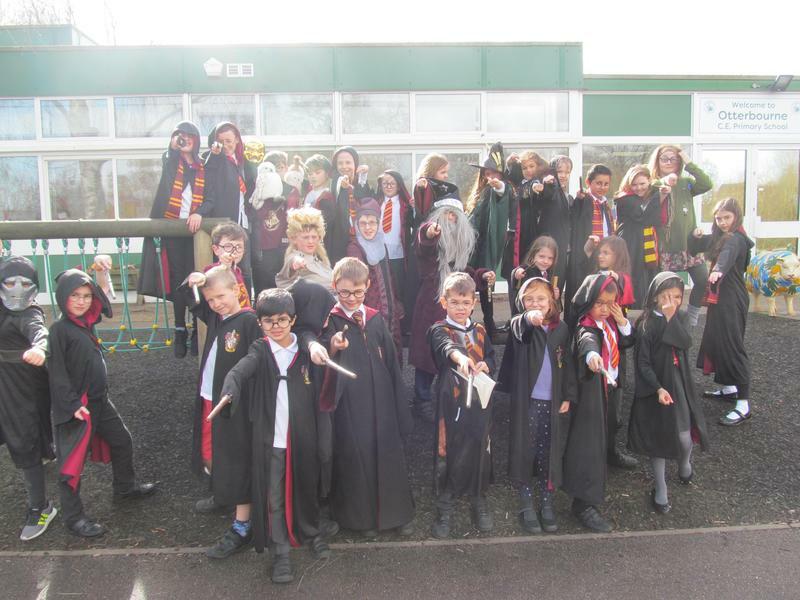 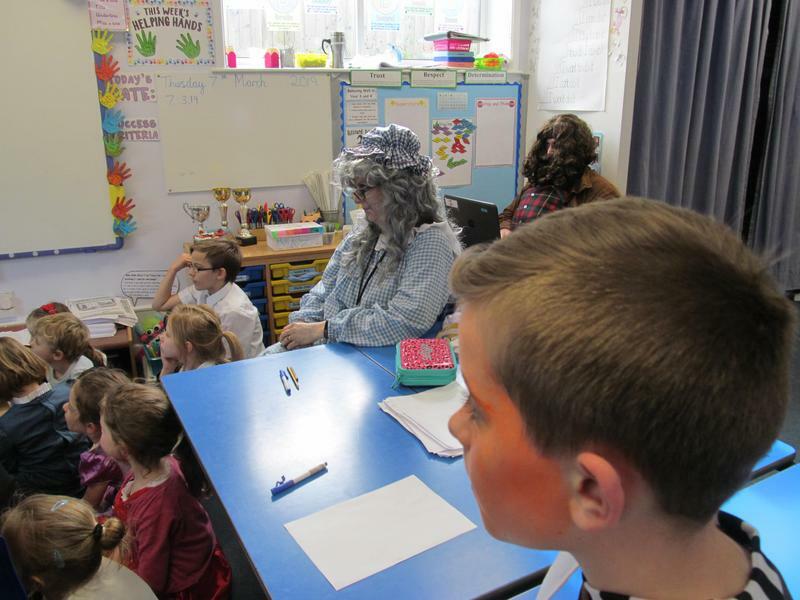 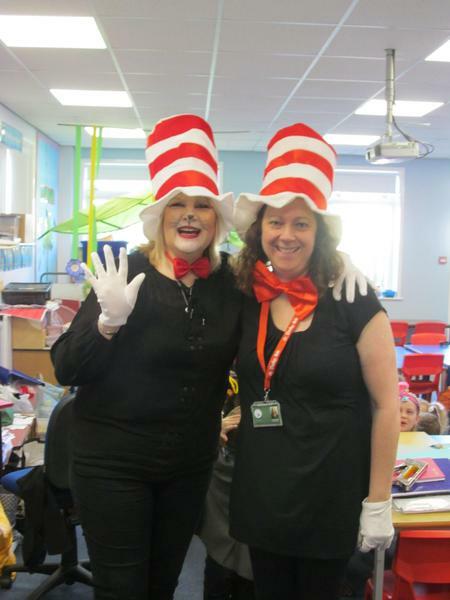 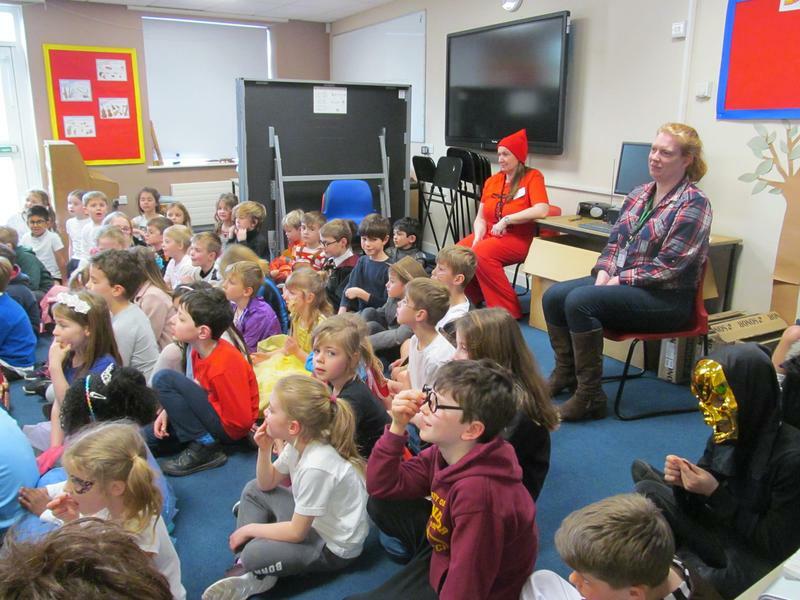 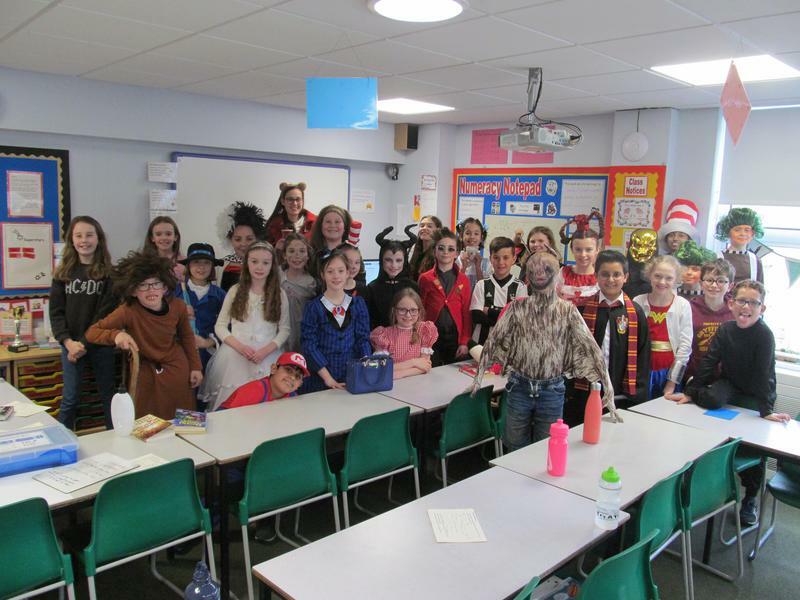 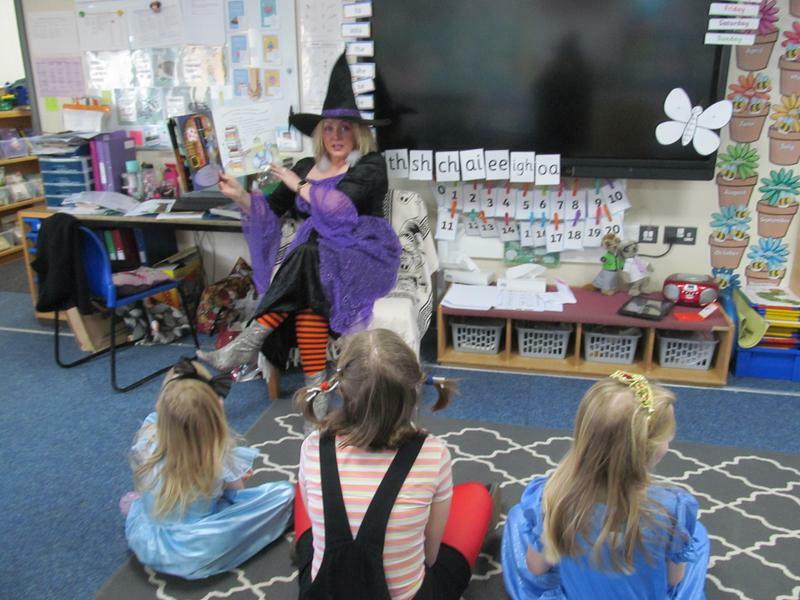 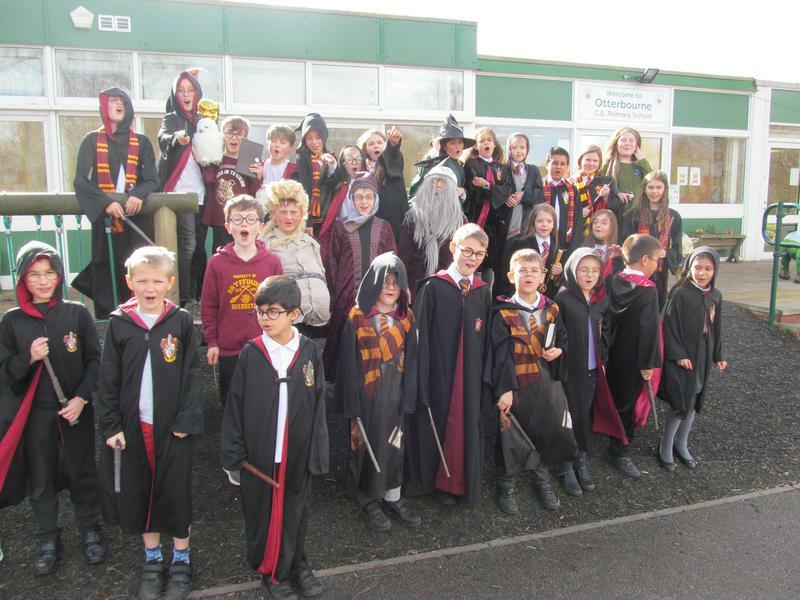 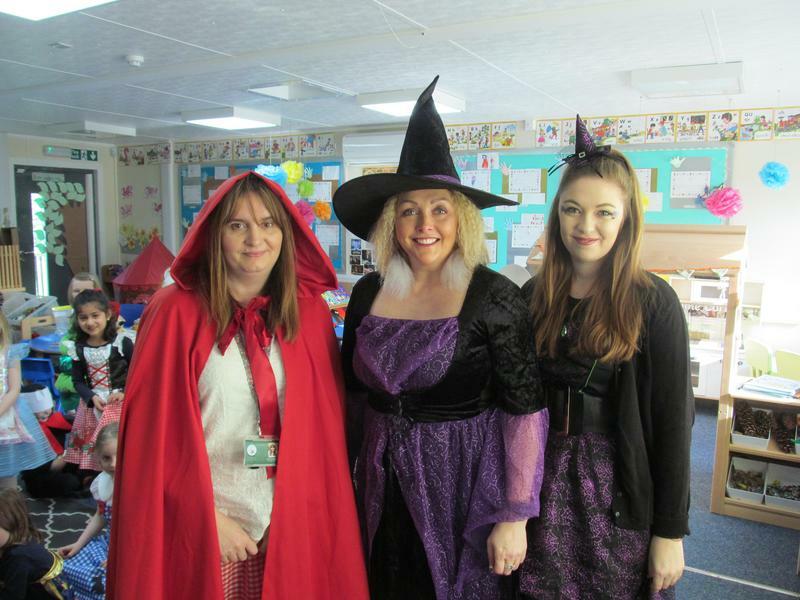 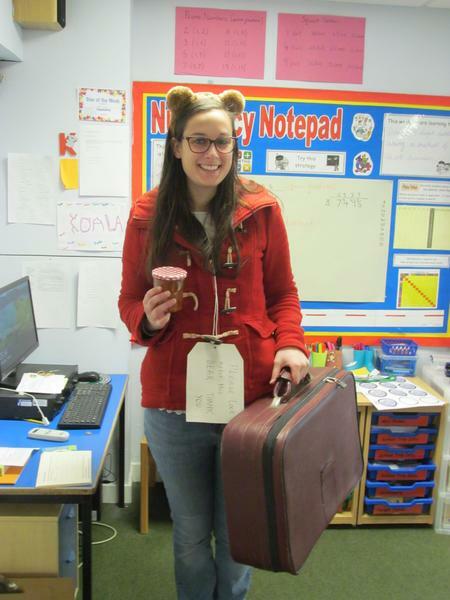 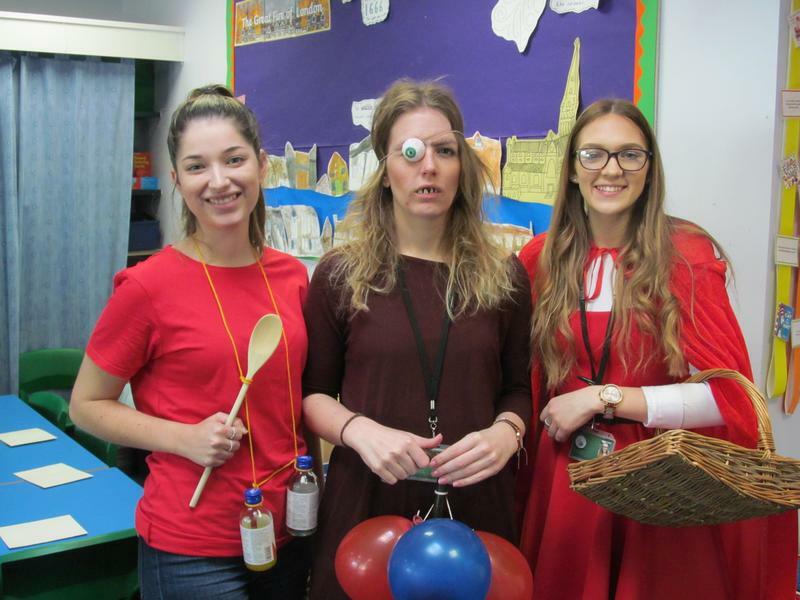 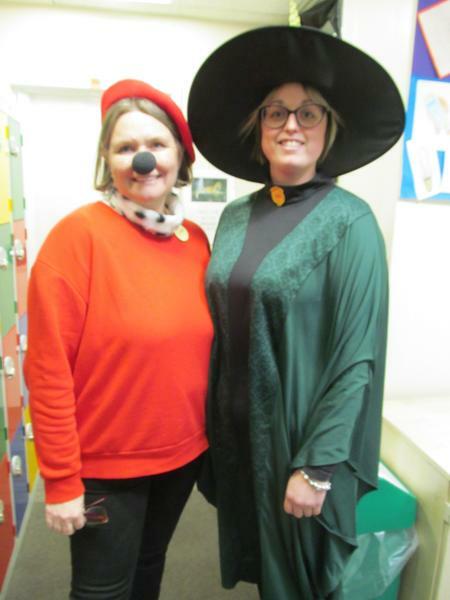 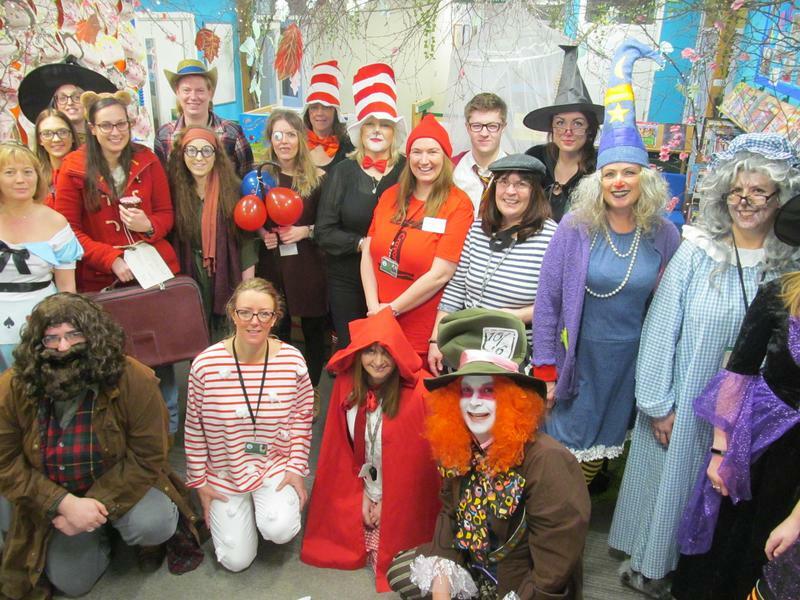 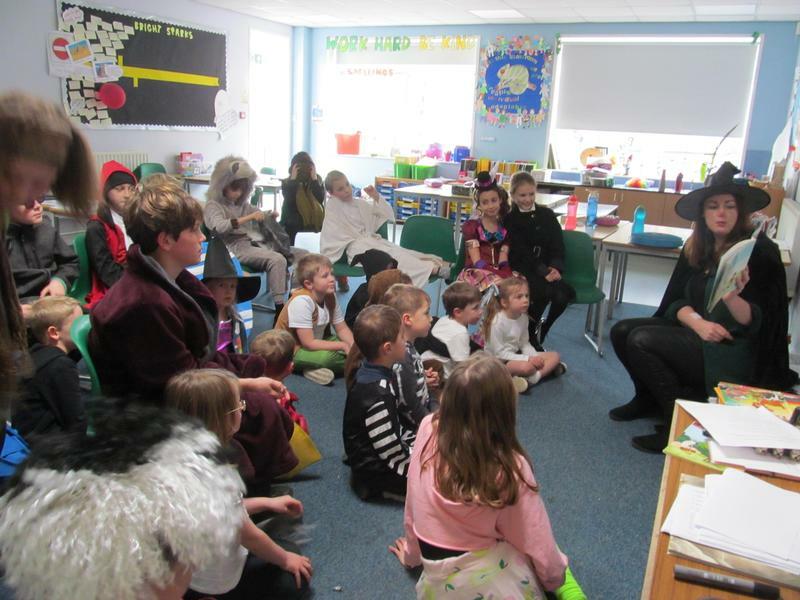 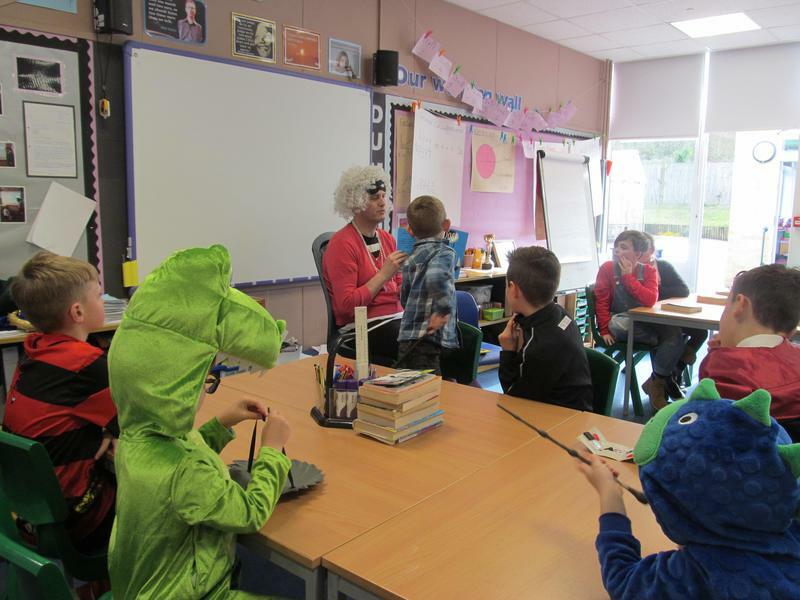 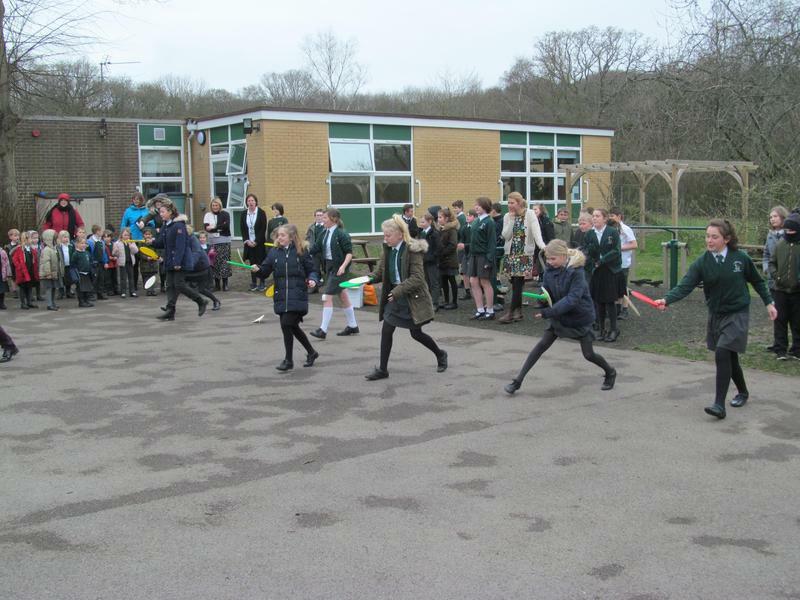 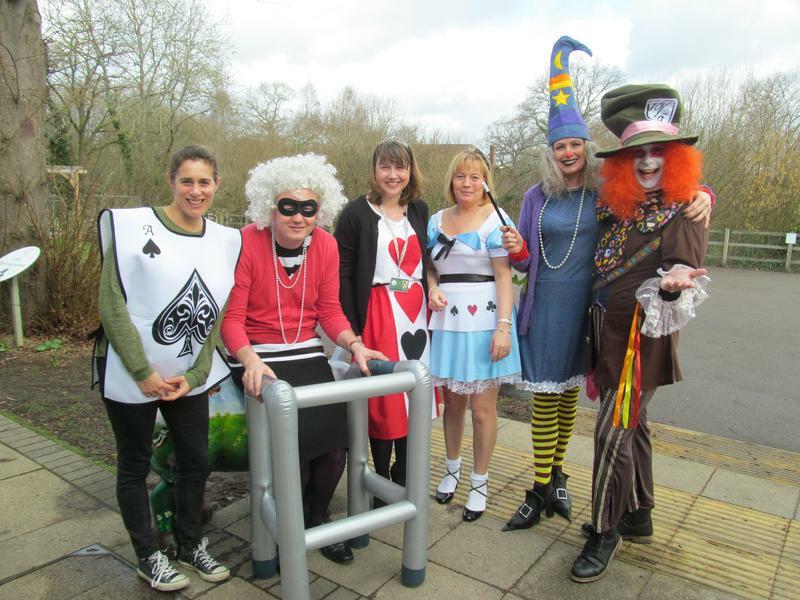 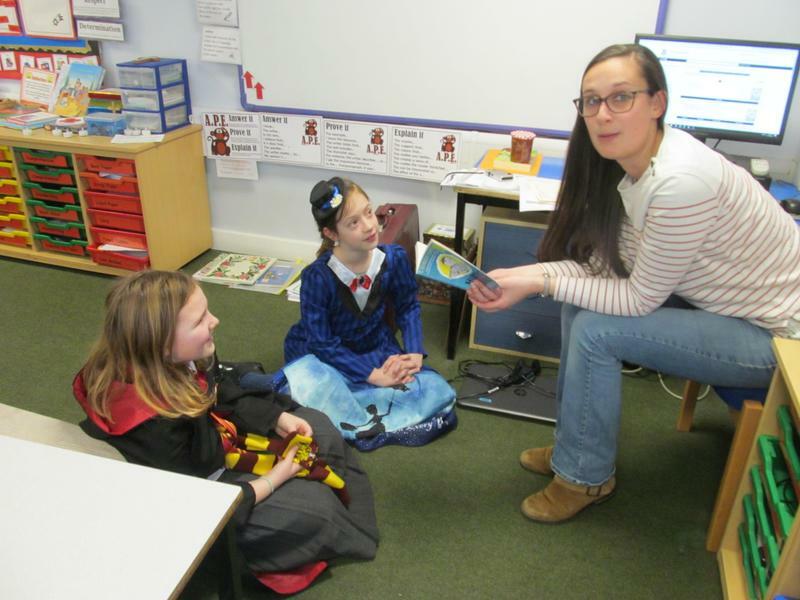 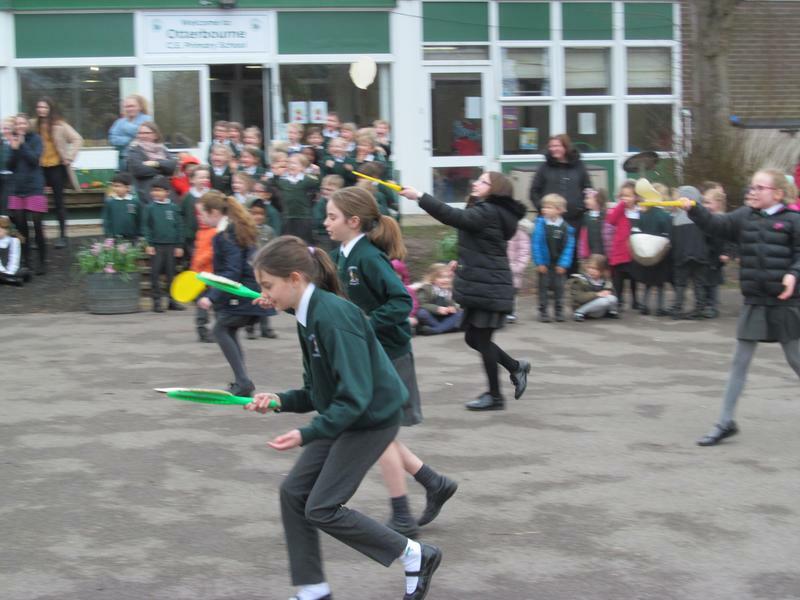 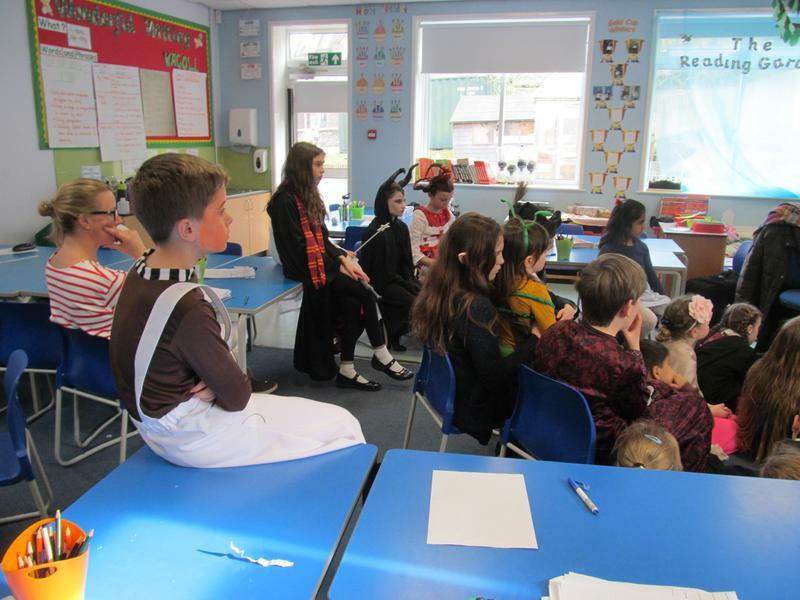 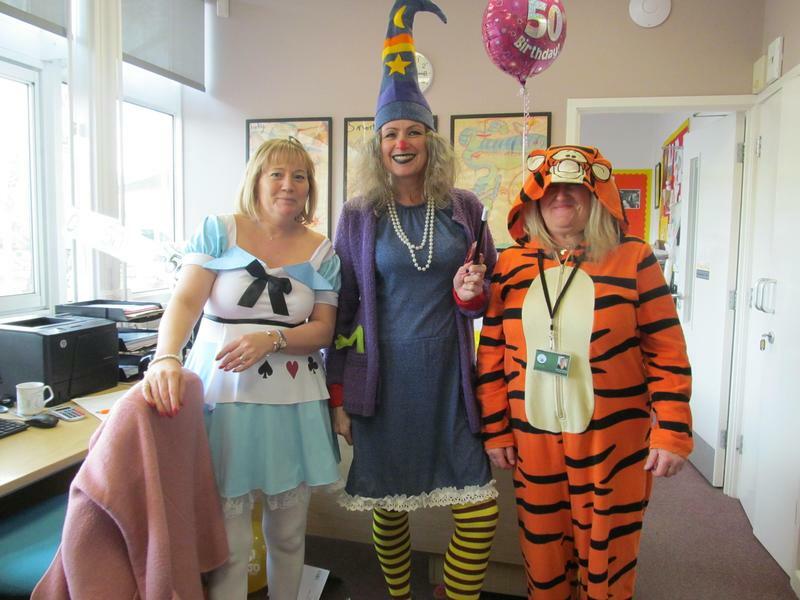 World Book Day 2019 - More Harry's than you can shake a wand at! 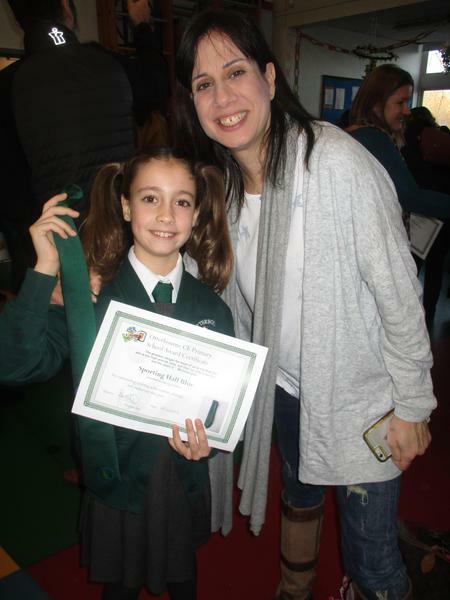 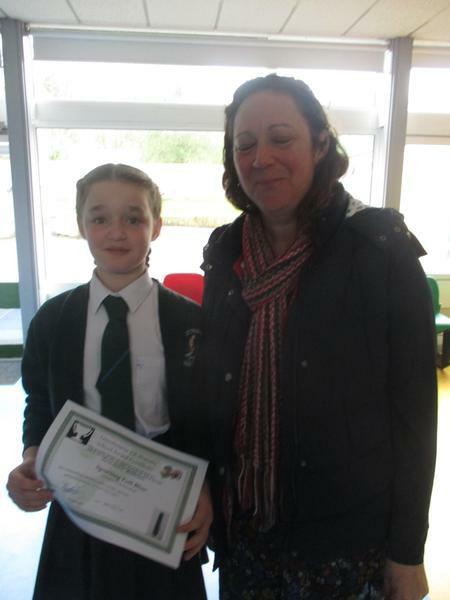 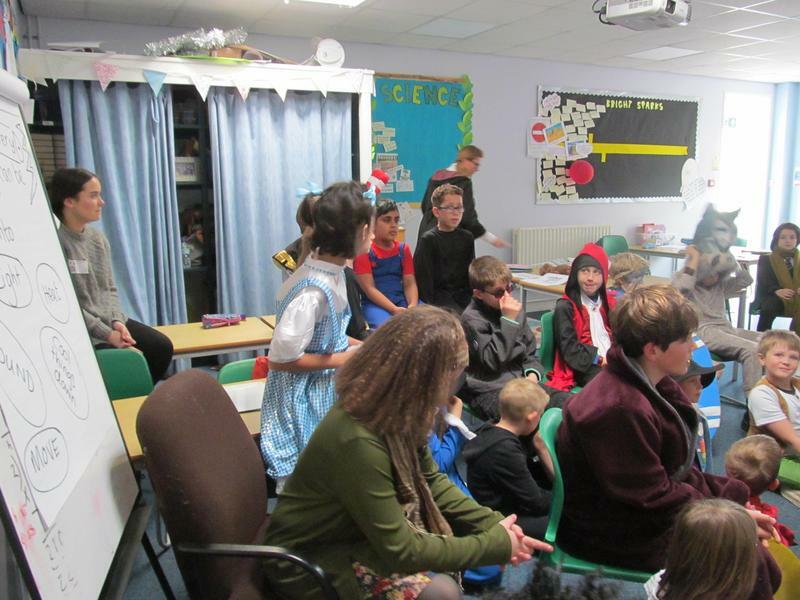 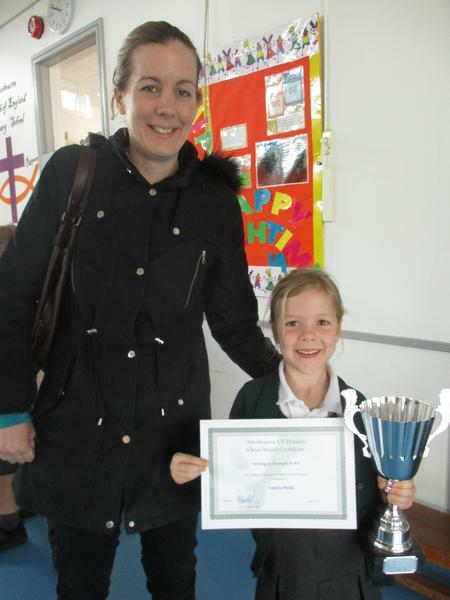 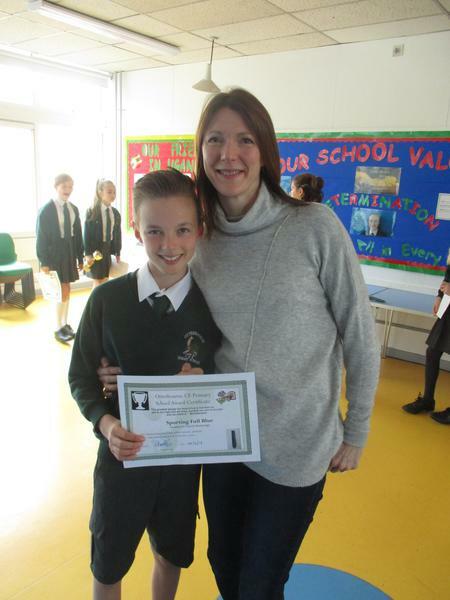 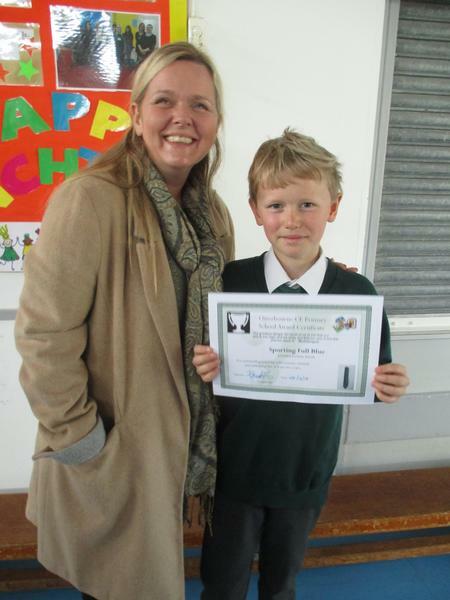 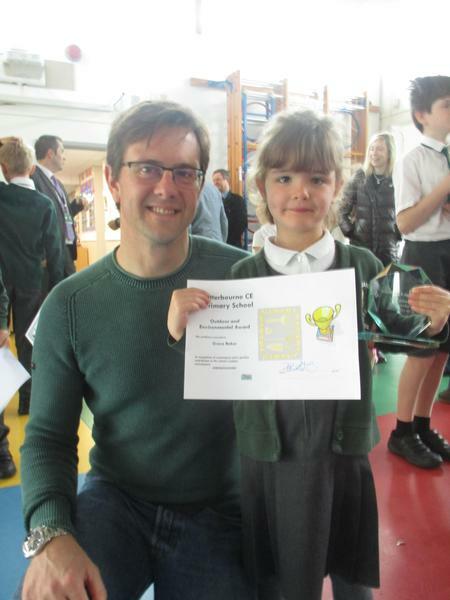 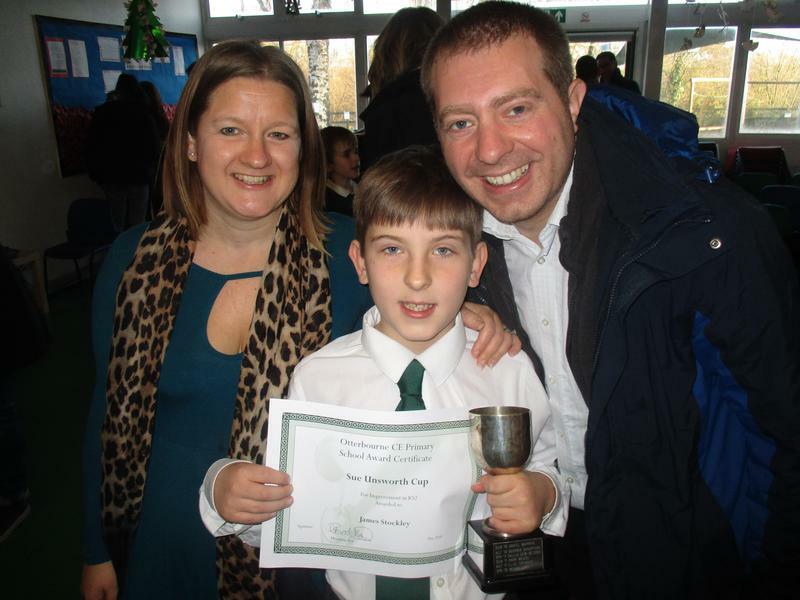 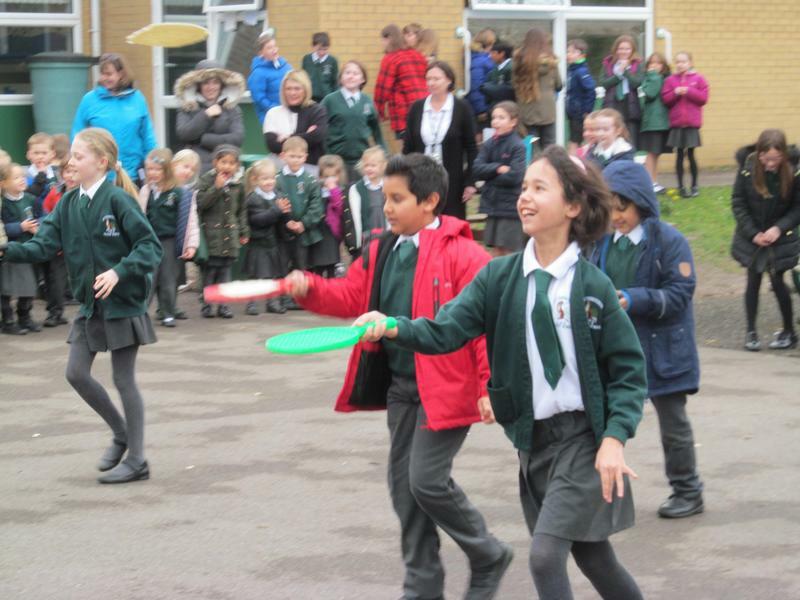 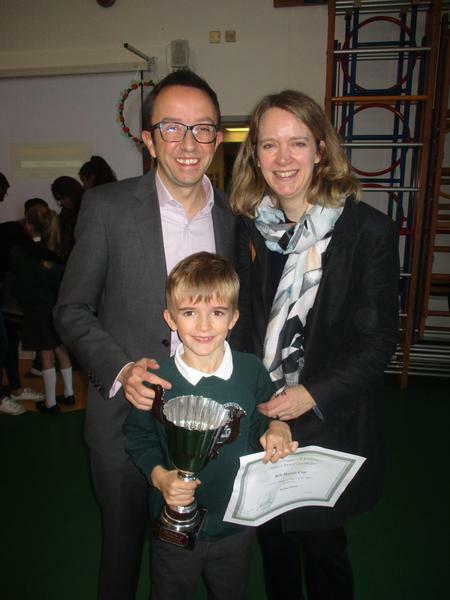 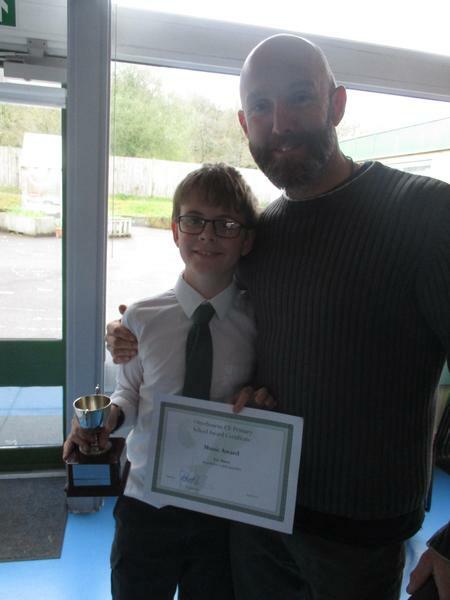 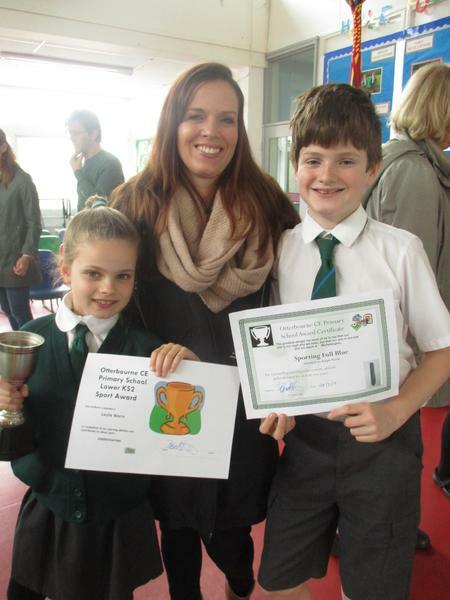 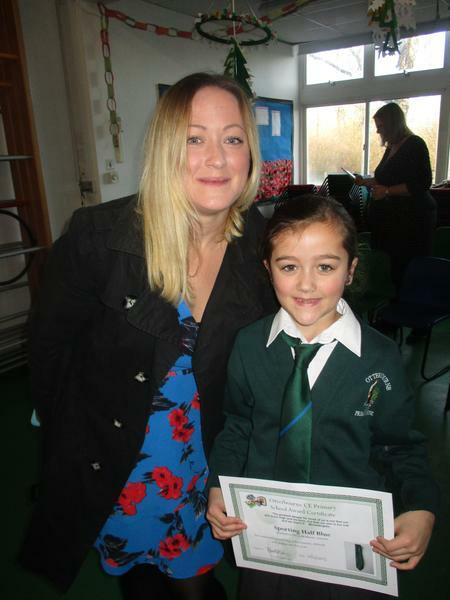 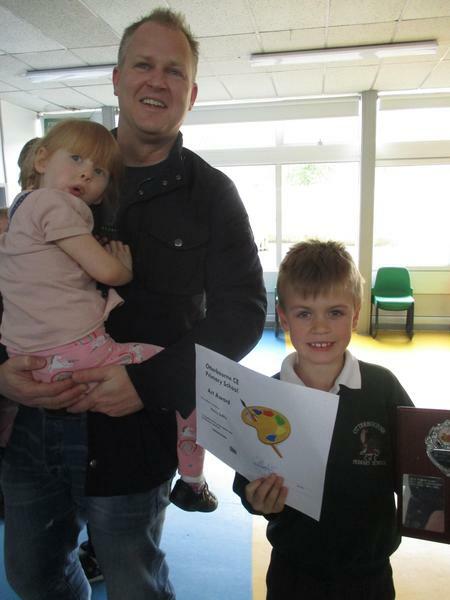 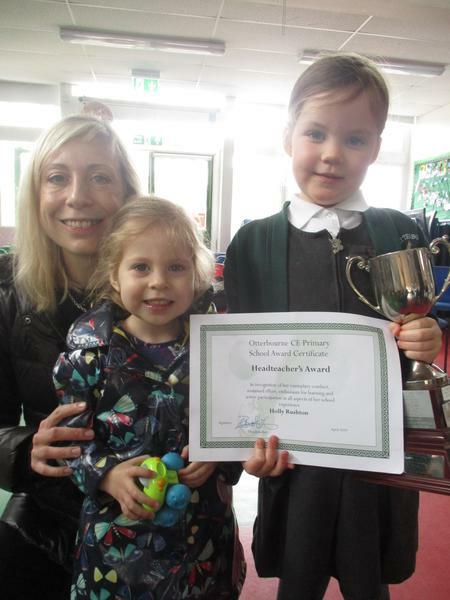 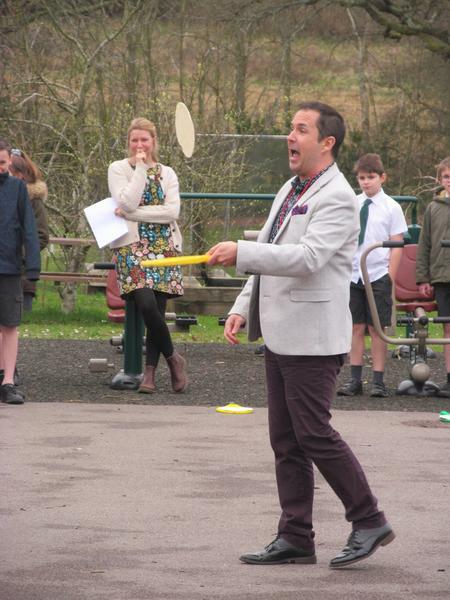 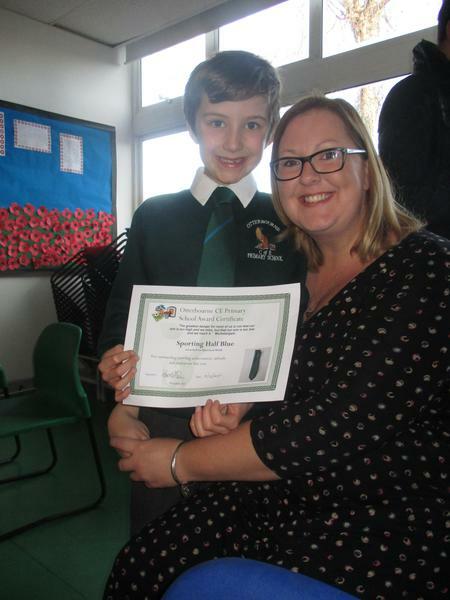 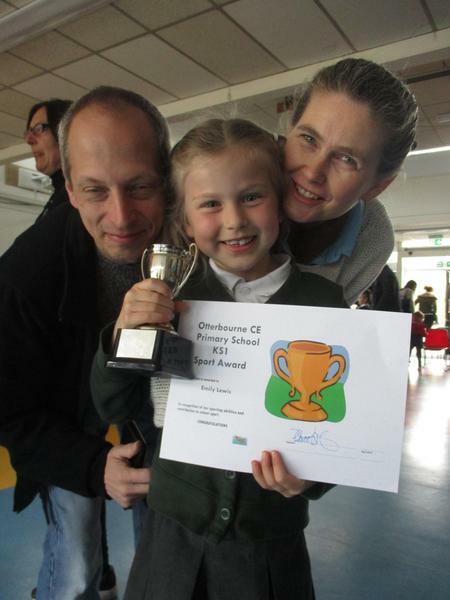 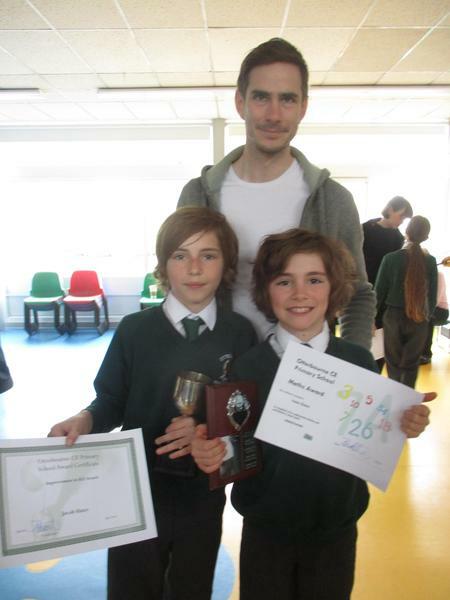 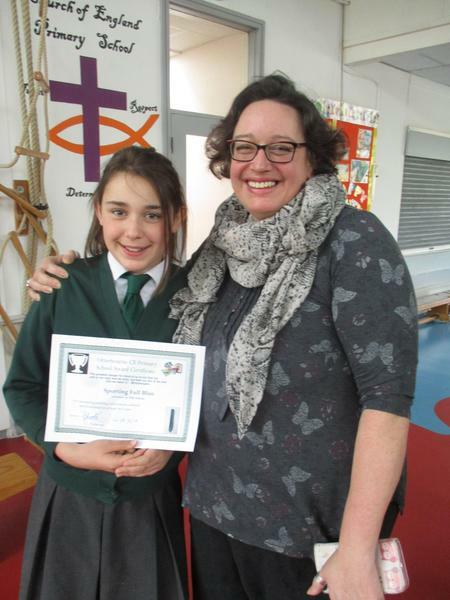 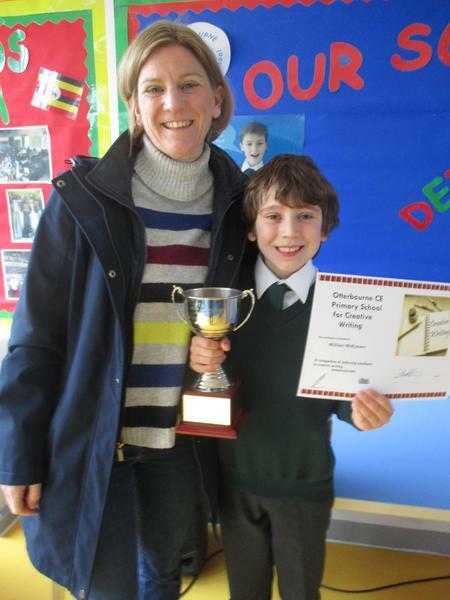 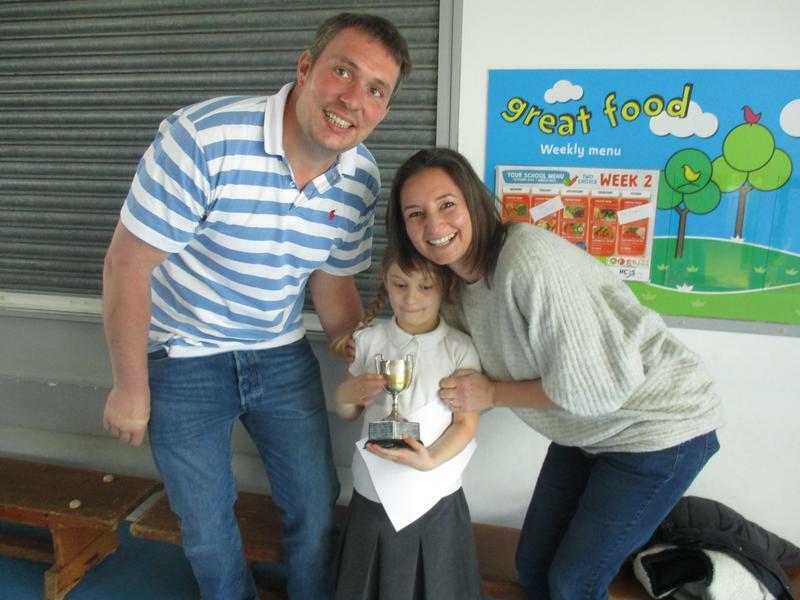 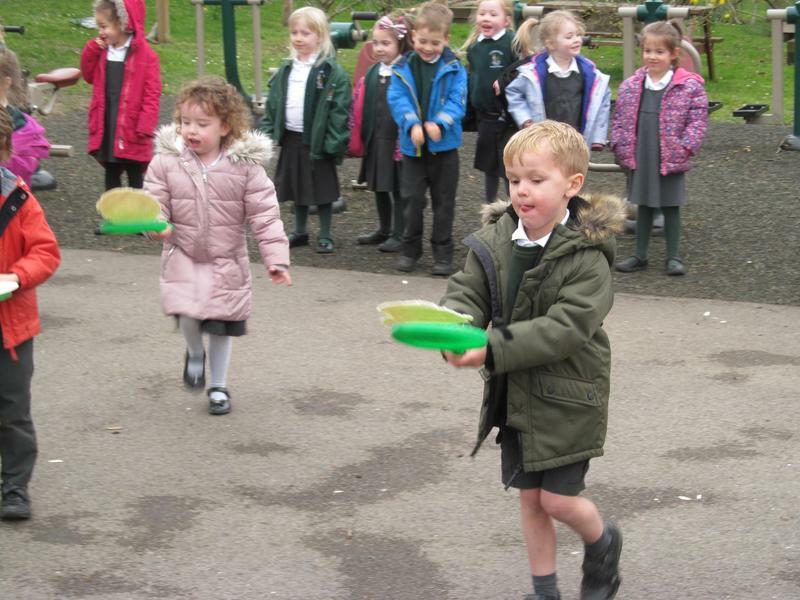 Some snaps from this morning's Termly Awards - sorry if I missed you!